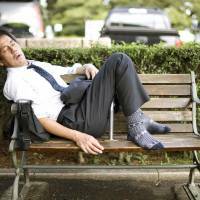 Does Japan get enough sleep? 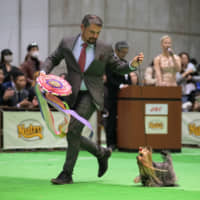 When Fumiyoshi Shimizu was promoted to store manager just nine months after entering his company, he couldn’t believe his luck. A traffic accident during his final year at high school left him hospitalized, affecting his studies and work prospects. 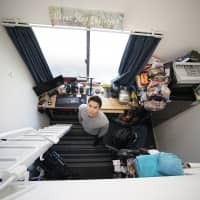 Then, convenience store chain SHOP99 offered him employment as a trainee, before rewarding him for his industriousness with a promotion to manager of one of its outlets in the western Tokyo suburb of Kokubunji. However, Shimizu’s dream job quickly turned into a nightmare. Regular eight-hour shifts turned into 15-hour workathons. He had no time for breaks and was lucky if he could take one or two days off a month. On one day he started work at 7:45 a.m. and clocked off at 7:32 a.m. the following day — a mammoth 23 hour, 47-minute shift. However, it didn’t end there. After a 90-minute break, he started again, this time on a 23-hour stint. During his trainee days he had been paid overtime, earning him ¥300,000 per month on average. Once promoted, he was considered to be on the same level as a CEO or other “executive” and, therefore, not entitled to overtime pay. A 350-hour month earned him ¥220,000. “On the days when I could get home at a reasonable time I knew I had to get to bed quickly, but my pulse was still racing,” Shimizu says. He would often be expected to cover for part-time staff who called in sick. Not only was sleep quantity in short supply but so, too, sleep quality. He rapidly lost weight and suffered a variety of ailments. 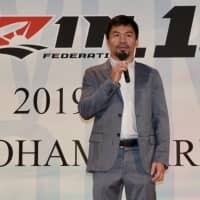 He tried discussing his situation with his two superiors, only to learn that they had been hospitalized due to similar circumstances, Shimizu says. Seven months later during a company health check, he was ordered to stop working immediately and seek specialist help. If national figures are any indication, Shimizu is not alone. 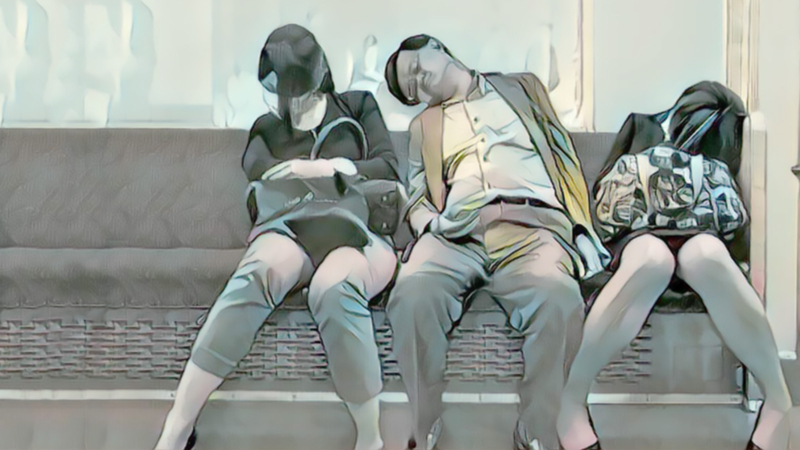 According to the Japan Organization of Better Sleep 1 in 3 Japanese report not getting enough sleep, compared with the U.S. National Sleep Foundation’s finding that 12 percent of Americans experience “poor” sleep. 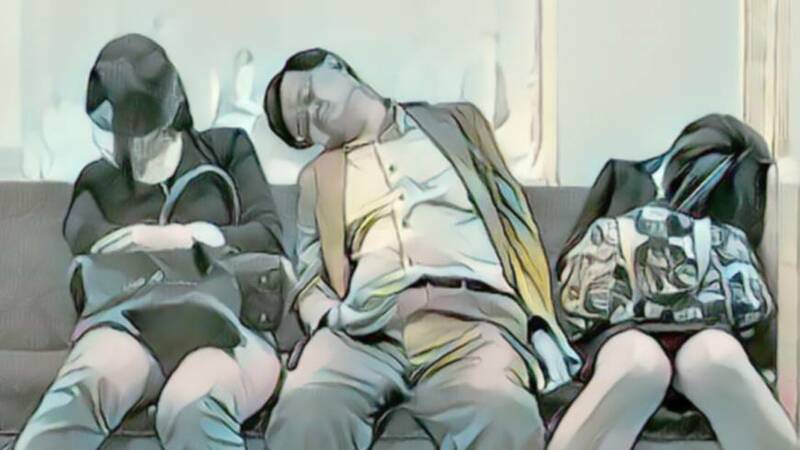 In a 2009 sleep study by the Organization for Economic Cooperation and Development, Japan was placed 28th in the 29 countries surveyed, just one minute ahead of South Korea and a long way behind the world’s snooze champions, the French, who enjoy one hour more sleep than their counterparts in East Asia. 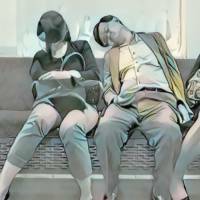 Yet, while the OECD survey found that the average Japanese slept seven hours and 50 minutes per night, a 2010 study by national broadcaster NHK concluded that average sleep time in Japan is 35 minutes shorter. Equally revealing was the increasing tendency for “eveningness” in the country: In NHK’s first national lifestyle survey in 1960, 70 percent of those surveyed reported being in bed by 10:30 p.m. Thirty years later that figure had dropped to 30 percent. In the 45 years between that first survey and 2005, the amount of time spent sleeping had fallen by 50 minutes. 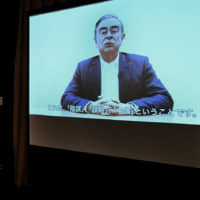 This resulted in an estimated ¥3.5 trillion loss to the economy due to decreased productivity and other losses resulting from human error, such as vehicle and other accidents, according to sleep expert Makoto Uchiyama, chairman of the Nihon University School of Medicine’s Department of Psychiatry. If medical costs due to injuries brought about as a result of sleeplessness are included, that figure could be as high as ¥5 trillion per year, Uchiyama says. Yet, in recent years researchers have unveiled far more compelling reasons to get a decent amount of shut-eye, not least of all the now well-established links between sleep and an increased risk of various medical conditions, including cancer in night-shift workers, hypertension, obesity, diabetes, depression and, in cases of zero sleep, death. 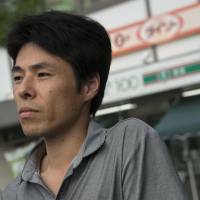 One research project with particular relevance for Japan in general, and the likes of convenience-store manager Shimizu in particular, is the possible link between sleeplessness and suicide. In 1998, Japan’s suicide rate surged above 30,000, peaking in 2003 when the number of Japanese taking their lives reached 34,427. In 2014, the rate fell below 30,000 for the first time in 15 years, returning approximately to pre-1998 levels, though not for all age groups. Matsumoto points to previous research that has shown the effect of poor sleep on the brain, how blood flow in the frontal lobe — the human brain’s seat of reason — becomes restricted. The result, Matsumoto says, is our powers of reasoning are hindered and we tend to lean toward life choices with higher risk, he adds. 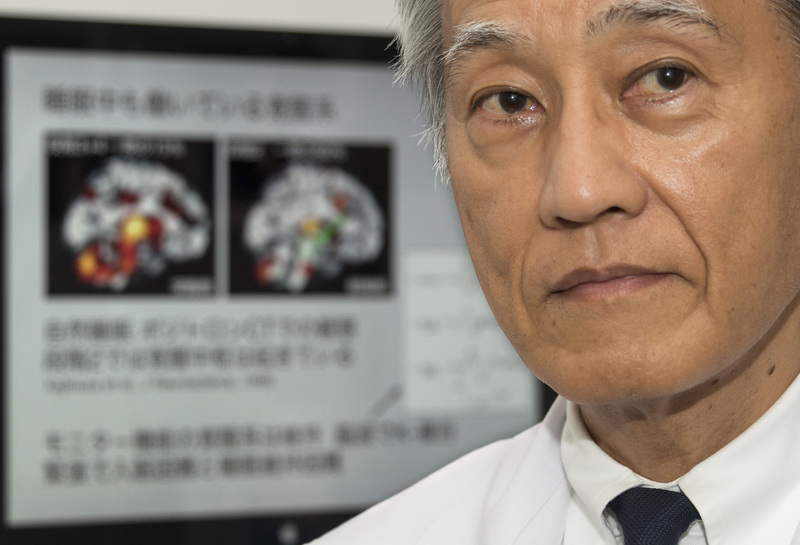 Another part of the brain that Matsumoto believes could be affected by poor sleep is the amygdala, an almond-shaped set of neurons located deep in the brain’s medial temporal lobe that processes emotions, memory and decision making. Abnormal functioning of the amygdala is thought to be a contributory factor in a number of conditions, including post-traumatic stress disorder, phobias and nightmares. In cases of poor sleep, Matsumoto says these neurons become hyperactive, causing irritability, depression and extreme negativity. “Such an outcome could result in feelings of isolation and a perception that you are a burden to others,” says Matsumoto, whose paper appeared in the journal Sleep and Biological Rhythms in June. A low sense of belongingness and perceived burdensomeness are two key components in the interpersonal-psychological theory of suicidal behavior, which was first proposed by Florida State University psychology professor Thomas Joiner in 2005, he adds. The theory proposes that an individual will not commit suicide unless he or she has both the desire and ability to do so. For his research, Matsumoto developed a unique “three-dimensional sleep scale” that not only looked at the time that people slept, but also sleep rhythm and quality. This meant that people who slept eight hours but woke up feeling unrefreshed would score lower than someone who slept four hours but felt it did not cause them any significant inconvenience. Matsumoto’s team concluded that while each of the sleep measurements could on their own result in suicidality, workers suffering from a wider range of sleep problems are at even greater risk of experiencing suicidal feelings. 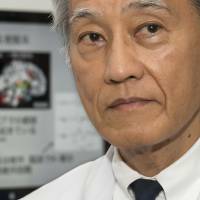 Interestingly, international surveys into sleep, such as those conducted by the OECD, still tend to focus on sleep quantity, which Nihon University School of Medicine’s Uchiyama says can be misleading. Japan’s lowly ranking in the OECD research has led to calls for improved methods to mitigate what some have called a problem of pandemic proportions. Yet, Uchiyama is not convinced. Uchiyama points to a 2015 study by the American Academy of Sleep Medicine and the Sleep Research Society that gathered 15 leading sleep experts to review thousands of published studies that examined the link between sleep duration and well-being for adults. The group’s meta analysis eventually concluded that adults should sleep seven hours or more per 24 hours (on a regular basis) to promote optimal health. However, they also reported that sleeping more than the recommended number of hours per 24-hour period on a regular basis could also increase the risk of adverse physical health outcomes such as hypertension, diabetes and obesity, as well as mental health problems. Moreover, a 2002 University of California San Diego survey of more than 1.1 million people, which looked into the connection between the amount of time people sleep and risk of death, showed those at lowest risk slept between 6½ and 7.4 hours per day. Indeed, survey participants who reported sleeping eight hours or more “experienced significantly increased mortality hazard, as did those who slept six hours or less,” according to the paper. 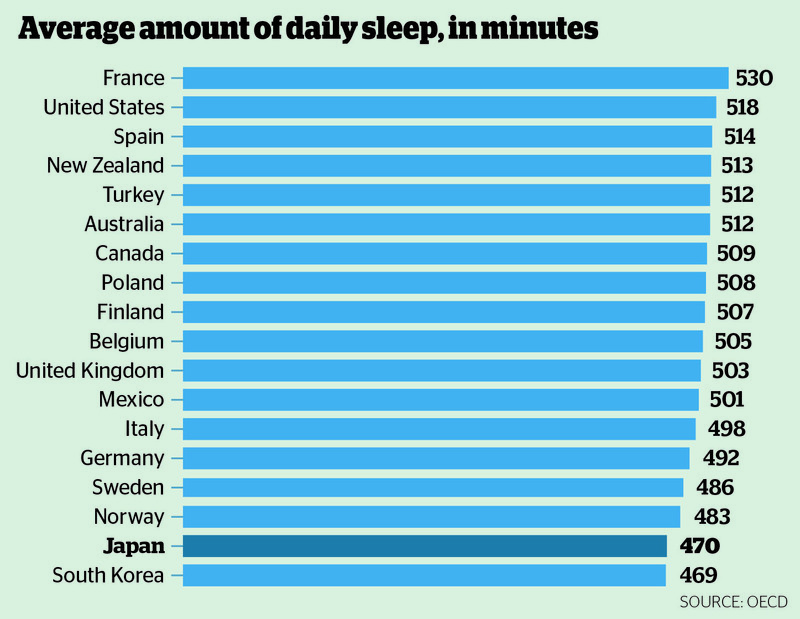 Based on these findings, Uchiyama believes that, if anything, the Japanese and South Koreans are getting pretty much the optimum level of sleep. 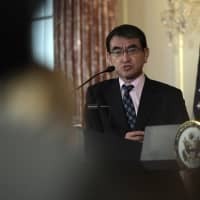 “If the OECD and U.S. reports are right, then the French, who finished top in the OECD report (with eight hours and 50 minutes of sleep) are putting themselves at risk of adverse physical outcomes such as diabetes and hypertension, which can result from too much sleep,” Uchiyama says. 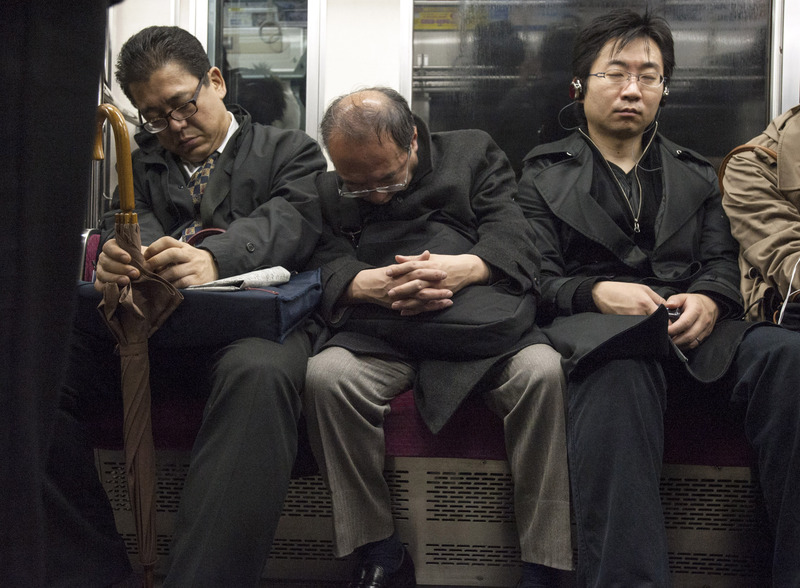 Uchiyama says a lot has been made about the Japanese and sleep, citing a book by Cambridge researcher Brigitte Steger suggesting that a tendency among Japanese to sleep on trains is a sign they are sleep-starved. However, the veteran sleep researcher believes there are other factors to be considered. 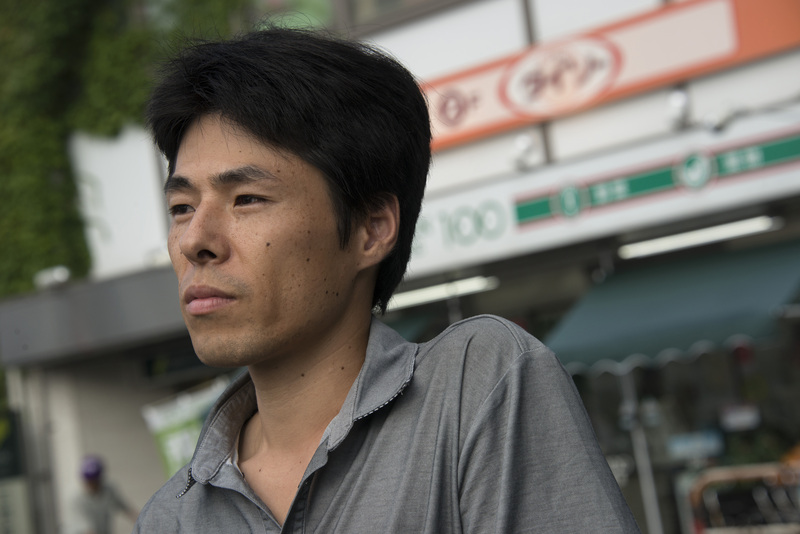 “I would argue that sleeping on a train is more an example of a sense of safety and security that perhaps does not exist in some countries,” Uchiyama says. 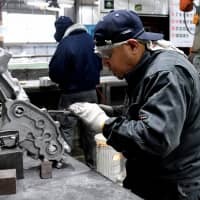 Uchiyama contests that such cultural misrepresentations are in fact at the heart of the huge sleep time gap that appears in the OECD report. He believes that the average daily sleep figures for Western nations appearing at the top of the OECD graph — France (530 minutes), the U.S. (518 minutes), Spain (514 minutes) and New Zealand (513 minutes) — represent time spent in bed as opposed to time actually sleeping. 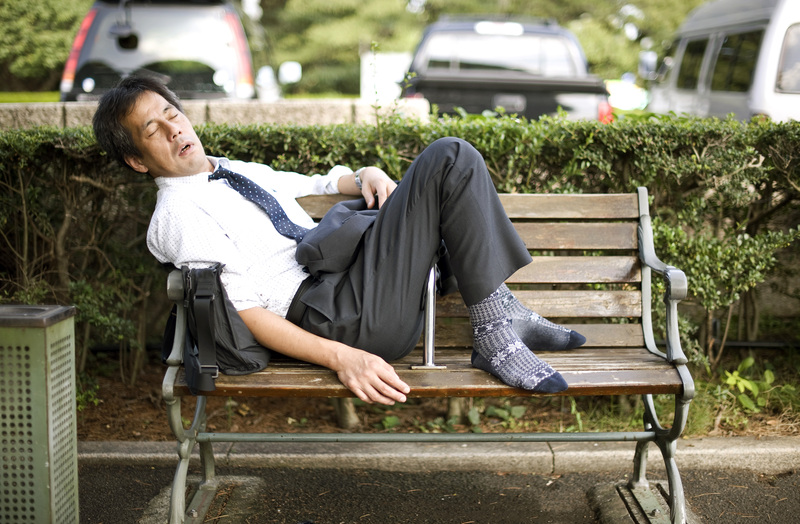 “My guess is that if measurements were to take into account such cultural factors, there would be very little difference in the actual sleep time of nations around the globe,” Uchiyama says, adding that contrary to popular belief, sleep time in pre-industrialized Europe also was around six to seven hours, as has been demonstrated by research undertaken by the likes of U.S. historian Roger Ekirch. In his book “At Day’s Close: Night in Times Past,” Ekirch showed that while preindustrial sleep patterns featured two stages, with a waking period in between where people in Northern Europe would work or play, the total amount of time that people slept each night was little different than the time recommended in 2015 by the U.S. Sleep Research Society. In Japan, too, examples have been found from as far back as the Heian Period (794-1185) of people — including samurai — having a waking period between two periods of sleep. Uchiyama’s own research, which studied the brainwaves of 4,000 individuals during sleep, also came to the similar conclusion: 25 year-olds need seven hours sleep, people in their 40s need 30 minutes less and those older than 65 require six hours of sleep, he found. 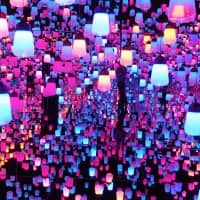 “One thing we have learned since 2000 is the detrimental impact that sleep deprivation has on physical and mental health,” Uchiyama says, adding that the percentage of insomniacs in Japan (21 percent) is one of the lowest in the world (30 percent in the U.S.) largely because the short time in bed means insomnia is not experienced so often. This is little comfort for the likes of Shimizu and others whose sleep deprivation was not the outcome of conscious volition. “Overwork and sleeplessness go hand in hand in this 24-hour society,” says Shimizu, who later successfully sued his employer.